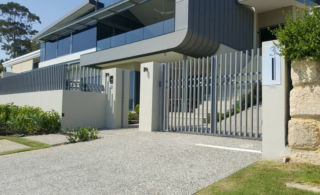 AGM Automation swing gates are designed to best suit every customers individual requirements. 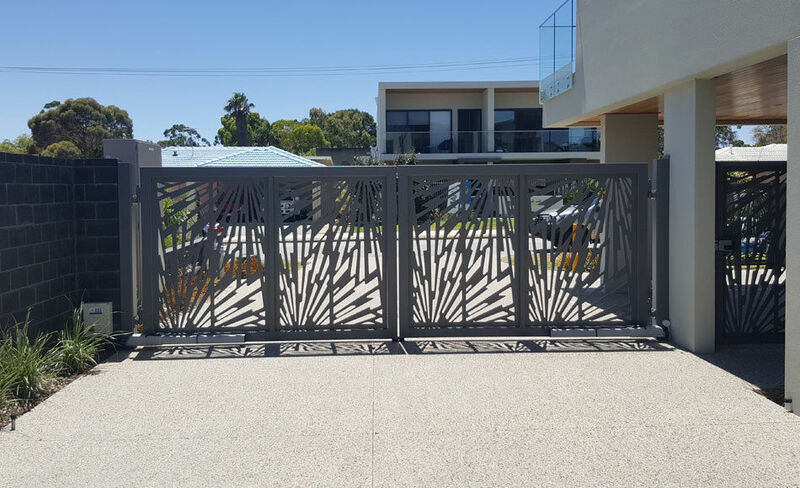 We are proud of our Custom designed & manufactured gates made right here in Western Australia. 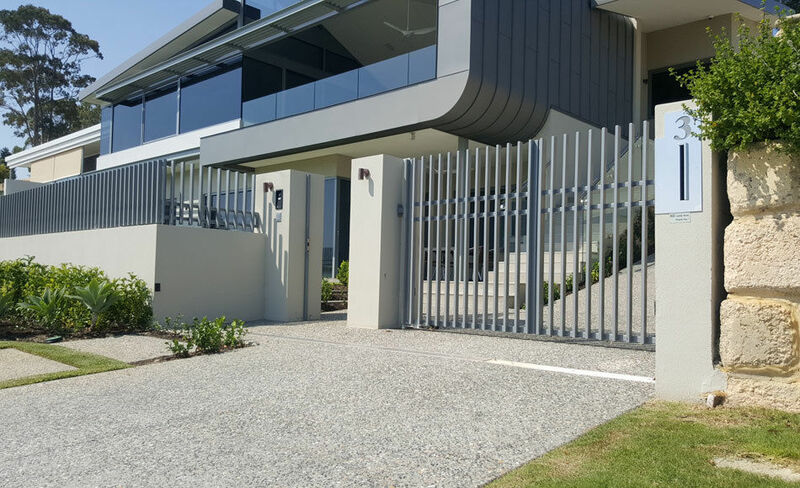 Offering our clients affordable and reliable products from Australia, Europe, South Africa & Asia to best suit their requirements. 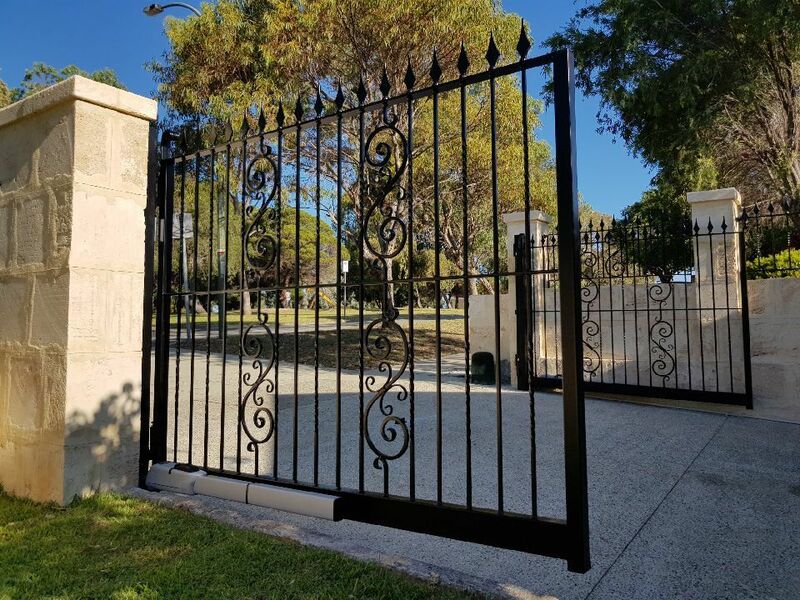 We have experience with a range of different materials including - Aluminium, Duragal - Steel, Wrought iron, Stainless steel, Black steel, and Timber gates. 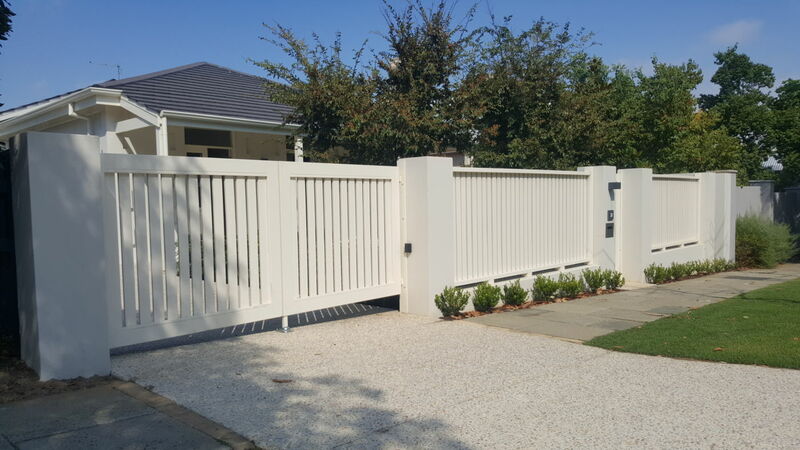 Before choosing your gates, you should always consider environmental factors to ensure the maintenance of a trouble-free electric gate. 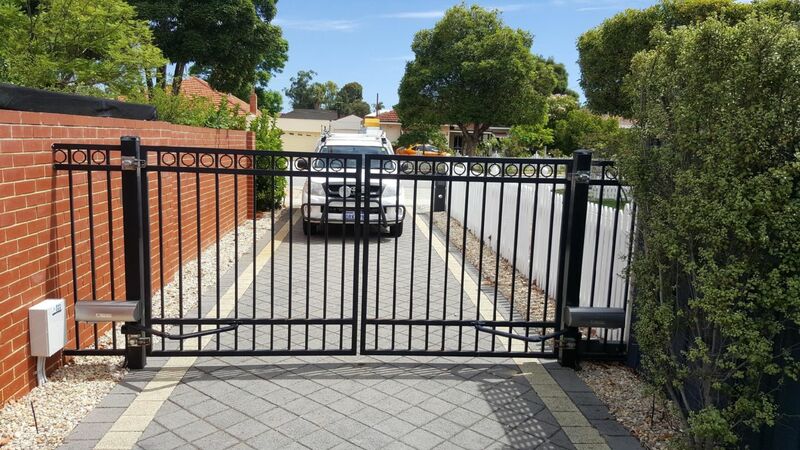 Salt, dust, rain, heat; AGM Automation has seen and done it all, offering customers the right gate and service for the right condition. 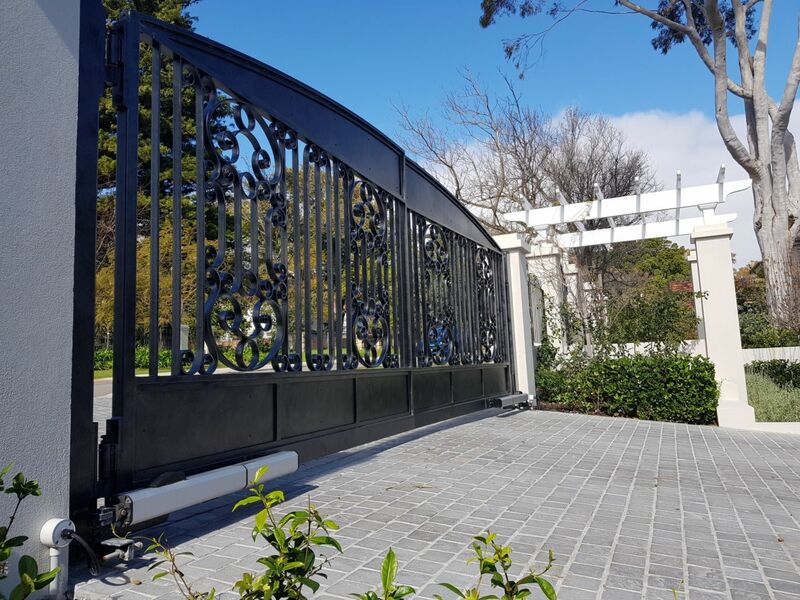 AGM Automation have experience working with a huge range of different materials including; Aluminum, Dura glav, Wrought iron, Stainless steel, Black steel, and Wood. 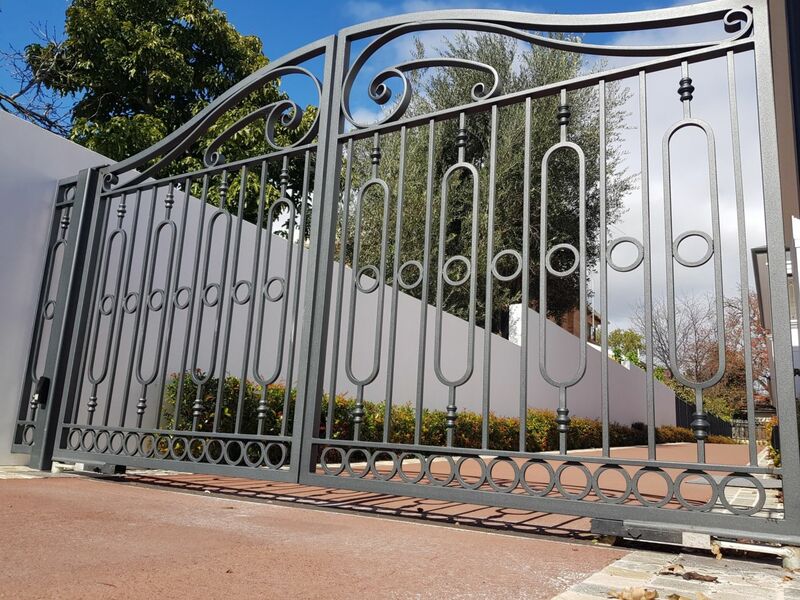 If you have a specific material in mind, let us know and we can work with you to build your gate. 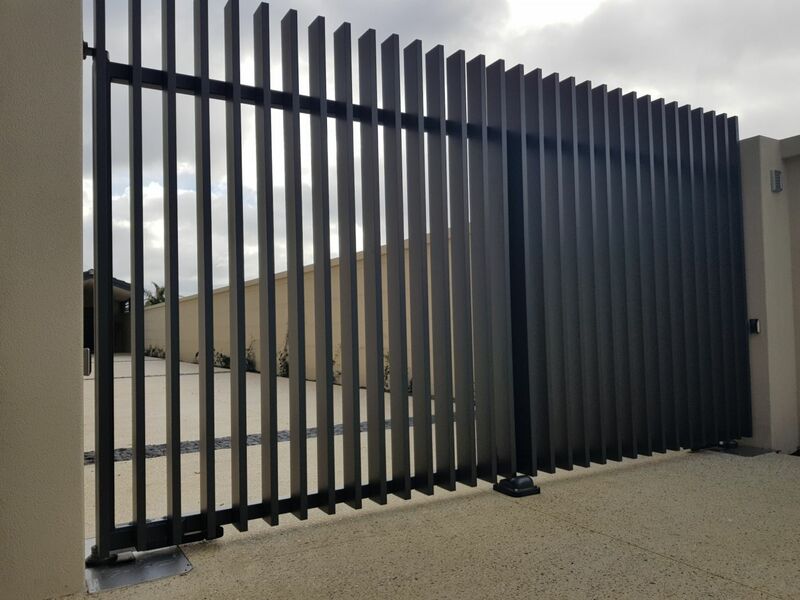 We have more than 25 years of experience in providing Western Australians with high-quality sliding gates. 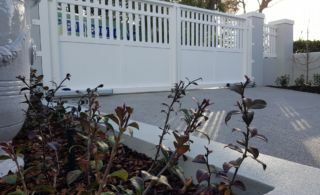 You can rest easy knowing your sliding gate is in expert hands. 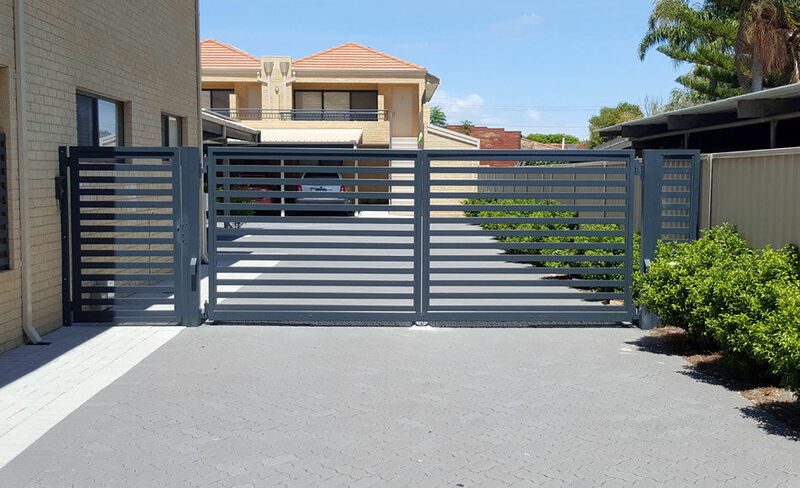 Call us today on 08 9244 8899 to learn more about our sliding gate options or solutions you require. 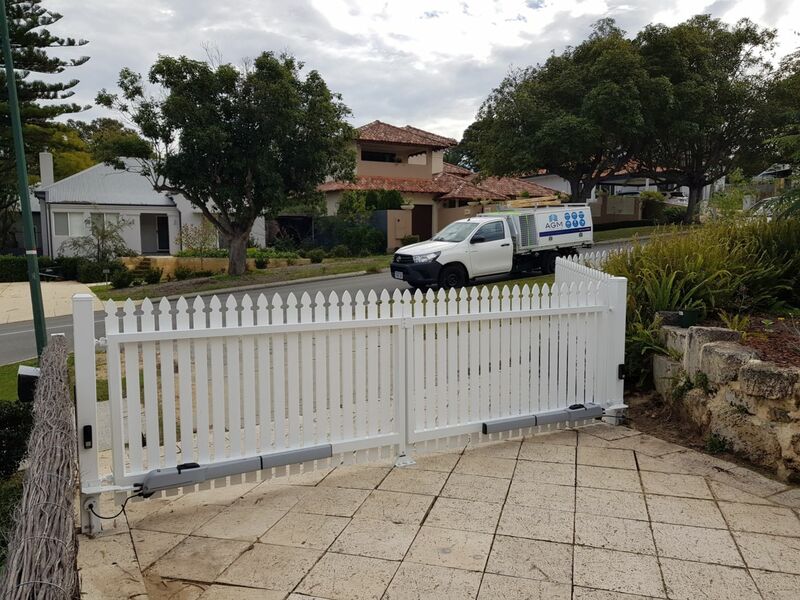 Just ask for one of the boys Albert, Tim or Brendon, they are always happy to help. 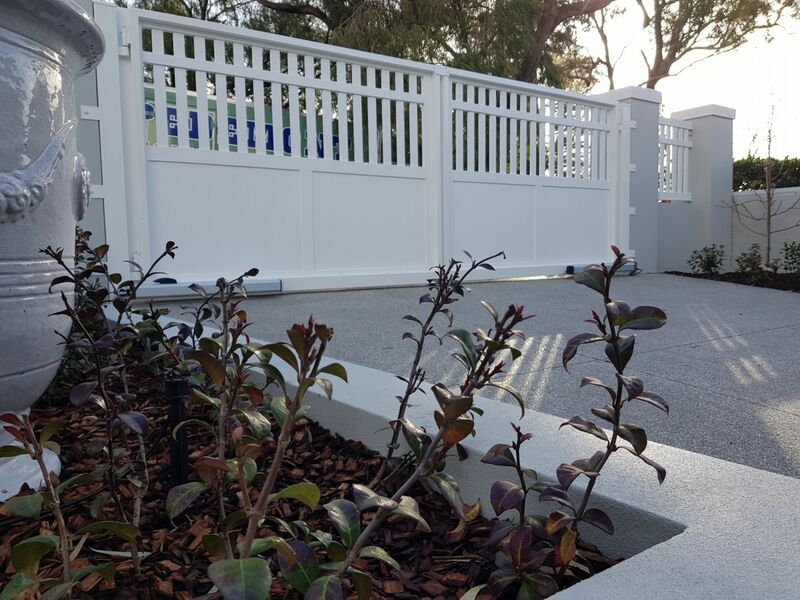 For a free quote on any of our range of products, briefly explain your requirements to us and we will contact you shortly.